Another Dreamworks film landed in the Pop! 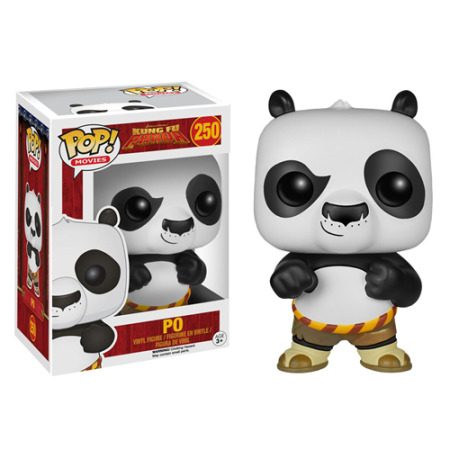 Movies line, next year Kung Fu Panda Pops! 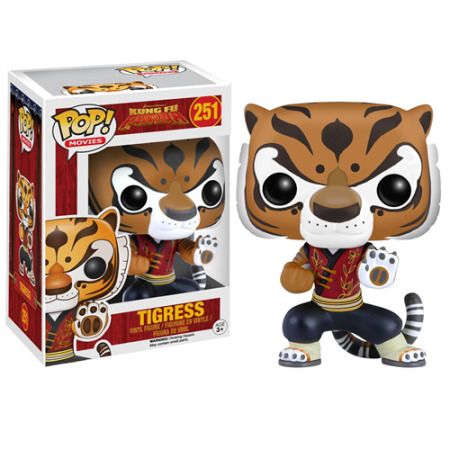 will be released. The first set includes Po, Tigress and Po with hat. 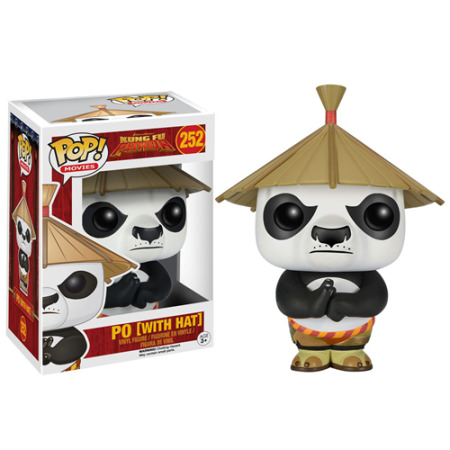 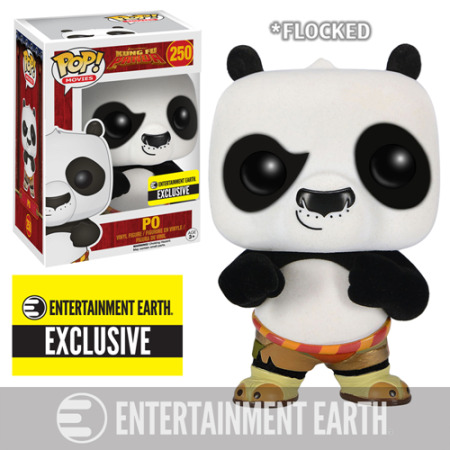 A flocked version of Po will also be released as an Entertainment Earth Exclusive.